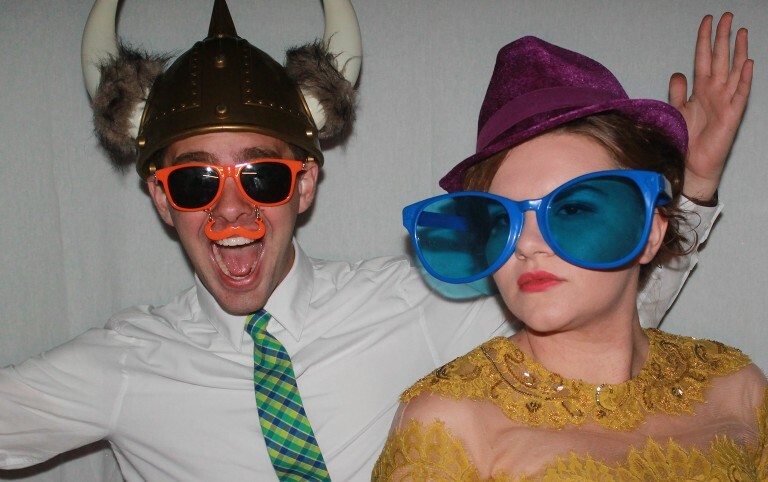 We don’t look like your average photo booth rental company around Arizona because we’re not your average photo booth company. Our patented, fully enclosed design allows for optimal performance and total privacy; which, enables you and your guests to be as creative as they like. Snapshot Photo Booths have been designed with the latest in ultra-high resolution digital technology. Our proprietary system leverages professional-grade cameras with lab quality photo printers that generate prints within seconds, but guaranteed to last generations. We are the only commercial-grade portable photo booth on the market that is unmatched in its appearance. We are proud to lead the industry by giving you the Snapshot! experience. 100% uptime during your entire event. Black & White or Color studio quality prints in seconds. 20” Flat Panel LED Widescreen Monitor with simple on screen instructions. See yourself as you pose. Flash Portrait Studio Lighting System.